Q4 is here. For many organizations that means taking a look at where they’ve been and where they’re going in the next calendar year. Planning becomes a priority for every department. Everyone is busy reviewing and assessing information to help point them in a direction for the new year. Marketing and sales departments are a big part of this process. After all, they drive revenue and if they aren’t being as effective as possible, it’s time for a new plan, right? But is extensive yearly planning really the best approach for marketing? Isn’t there a better way? Depending on the complexity and sophistication of your organization, it may include more or less information. Unfortunately for some companies, the document is only reviewed once a year and becomes a just another binder on the shelf. The thought of creating it again every year is daunting. That shouldn’t be the case. Your marketing plan is meant to be a living, breathing document that is referenced more than once a year. The “planning” time of year should not be overwhelming. In fact, it should be a minor project. 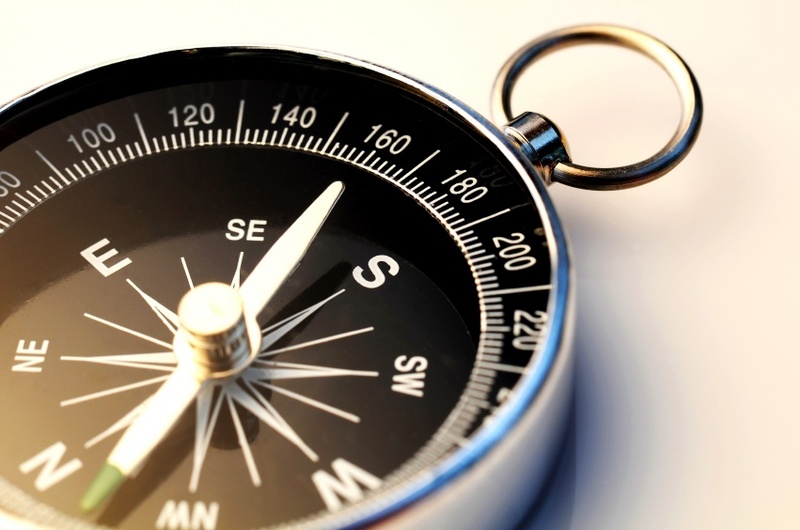 Effective marketing departments use their marketing plans as a compass…nearly every day. The decisions they make are based on the directions identified by the plan. If a strategy or an action leads to the wrong result, they adjust on the fly. They do not wait until the next planning season starts to develop a new path. Too many companies find themselves virtually starting from scratch every year. If you find yourself in this position, it’s time to look at planning in a different way so next year you don’t find yourself in this spot again. There are some key things every marketing plan must have. Some are more dynamic than others and will require at least some attention every year. Work hard now to get these in place and next year you won’t even realize it is planning season. Every effective marketing plan needs to address the overall goals and objectives of the organization. This is a dynamic part of your marketing plan and should be evaluated each year. As your organization goes through the yearly planning process, make sure marketing is a part of the conversation. Understand where and how you can impact the overall goals. Additionally, part of this process should include identifying exactly how many leads, prospects, MQLs, SQLs, etc. it will take to reach those revenue goals. If those things are not calculated, no one really knows what it will take to reach the revenue goal. In fact, 74% of companies who failed to reach their revenue goals did not define these numbers. While your marketing strategy may remain consistent, the action plan for executing it will be more dynamic. This part of your plan will change to reflect the business goals and math discussed above. Actively taking an agile approach to your marketing plan will help you make adjustments based on real data as the year progresses. Agile means being able to change directions quickly if the situation warrants it. Check in on your progress on a regular basis. The right timing for check-in is unique to each organization. Start with reviewing every four weeks. If that’s not enough, make it two. If it is too much, go to six. The point is to evaluate your progress and the effectiveness of your action plan on a defined, regular basis. If you take an agile approach, planning season will just be a formality. Budget is always dynamic and will need to be addressed each year. In most cases, marketing cannot be done for free. In order to execute your action plan, you’ll probably need people, software, events, outside consultants, etc. You may also need to provide ROI data on last year’s actions to justify the spend you’re estimating for the coming year. Plan to spend a significant amount of your planning time on this section. Your plan should include a metrics section so you can measure how you’re doing. This may be a section that only needs tweaking or may require some significant work depending on your situation. The important thing is to clearly define what it is that will determine the success/failure of your strategies and tactics. This will help you provide transparency between marketing and the rest of the organization and also help you justify the budget. Clearly, buyer personas are an essential part of any marketing plan but they are not a dynamic part of the plan. Without buyer personas, the rest of the plan really doesn’t matter. When you create your first marketing plan, the buyer personas section should be front and center. Spend the time to get to know who you can be a hero for. Once your personas are defined, they should not be put on the back burner. You should always be adjusting them as you learn more about them. This is not a section that should be recreated every year with your planning efforts unless you’re introducing a new product or service that will have a unique persona. The next part of the marketing plan is to define how marketing will help reach the goals of the organization. This is your strategy section. It is not as dynamic as other parts. The tactics and strategy you use from year to year may vary some but they will be fairly consistent. How you execute them is more dynamic and is addressed by your action plan. This is where your data will help you determine whether or not your strategy needs to change. Hopefully, you haven’t waited a full year to assess your strategies. Different goals, new products and services or an expected change in market conditions will have an impact on your strategy. Your situation will really determine how much time you need to put into defining your strategy on a yearly basis. If you take an agile approach, the metrics you’ve defined should be guiding your decisions all year round. The final part of all marketing plans is execution. If your execution strategy includes measuring as you go and adjusting as the data indicates you should, planning season will be ongoing instead of an annual event.